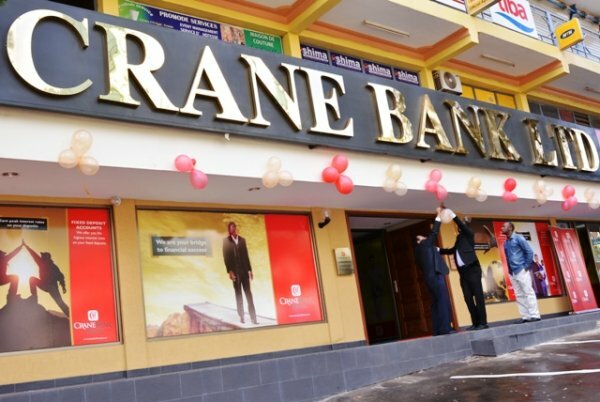 PARLIAMENT – The MPs on the Committee of Commissions, Statutory Authorities and State Enterprises (COSASE) have asked the Auditor General to conduct a forensic audit into how the money that was injected into Crane Bank as liquidity support by the central Bank was spent. 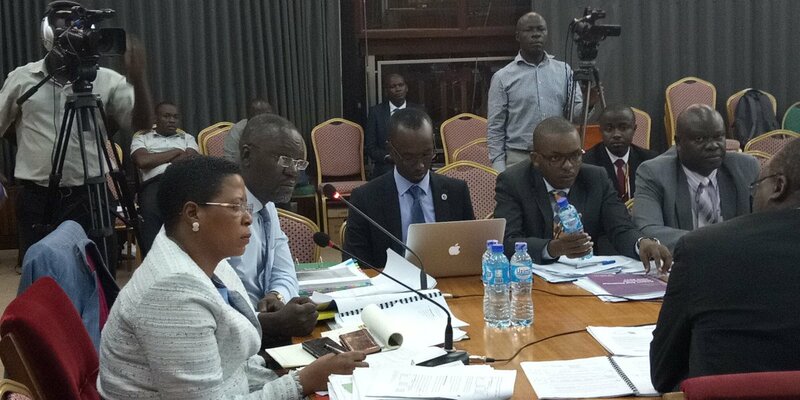 The request was made by COSASE Chairperson, Abdu Katuntu as the meetings with Bank of Uganda officials into how they managed the process that led to the closure of the seven defunct banks comes to an end. The Committee will also be meeting owners of closed banks soon. It should be recalled that when the Committee asked Bank of Uganda whether the Office of the Auditor General had looked into how the Shs478,830,609,910 injected into Crane Bank was spent, the Central Bank team argued the expenditure had been audited by the Auditor General, a claim that was found false. The Committee Chairperson then went on to read the list of documents he wants the team from bank of Uganda to handover to the auditors that include; loan listings as at 20th October 2016, Loan harmonisation schedule as at 20th October 2016 as well as loan harmonization schedule as at 27th January 2017 including interest and principal recoveries as well as the loan classification schedules. Bank of Uganda was also ordered to hand over the soft copy of the inventory report on Crane Bank, handover report of the Director Commercial Banking and Statement of Shs12Bn liquidation cost all the entire liquidation cost we aren’t talking about liquidity support. During the statutory management period, after 20th October 2016, Bank of Uganda injected taxpayers’ money to a tune of 478,830,609,910Bn for the purpose of liquidity support and other intervention activities.